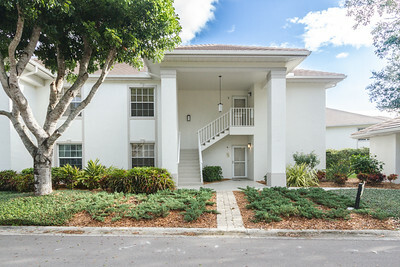 2617 Estrella Dr. #103, Naples, Fl. 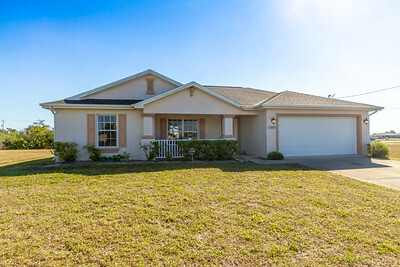 1213 SW 14th Terrace, Cape Coral, Fl. 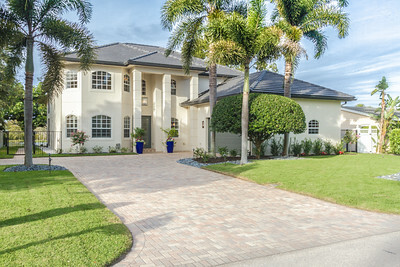 3733 18th Ave NE, Naples, Fl. 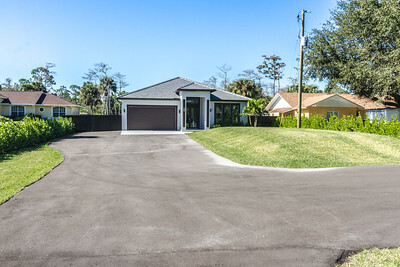 423 3rd Street South, Naples, Fl. 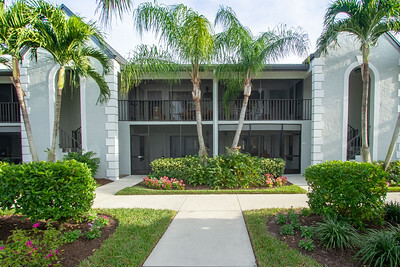 9100 Pittsburgh Blvd, Fort Myers, Fl. 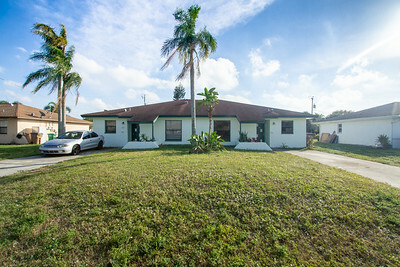 1609 NW 8th PL, Cape Coral, Fl. 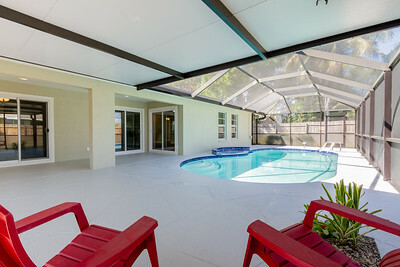 1061 19th St SW, Naples, Fl. 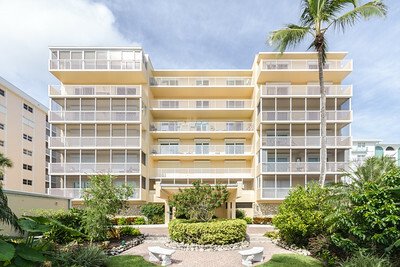 780 S Collier #402, Marco Island, Fl. 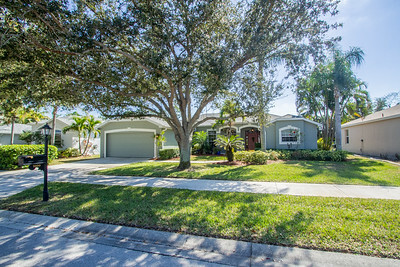 167 20th Ave NE, Naples, Fl. 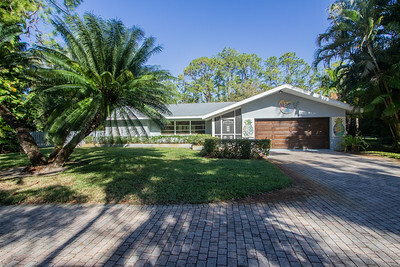 990 20th Ave NE, Naples, Fl. 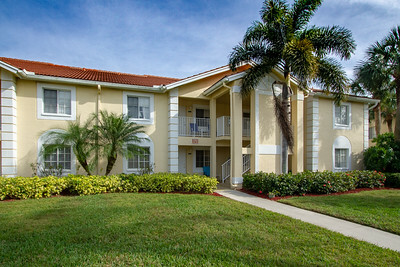 8331 Grand Palm Dr #3, Estero, Fl. 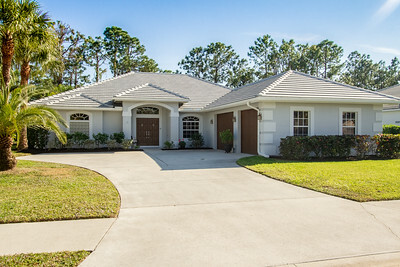 28800 Xenon Way, Bonita Springs, Fl. 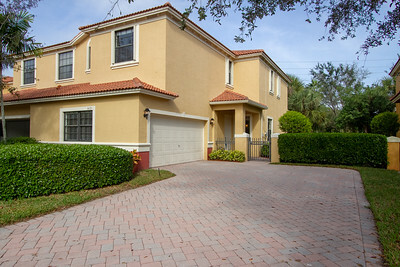 1018 Manatee Rd #E102, Naples, Fl. 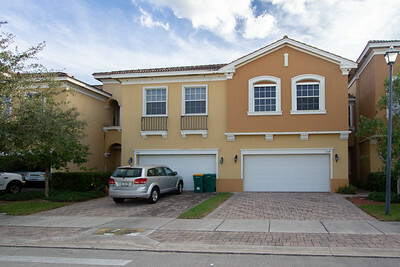 7020 Ambrosia Lane #1104, Naples, Fl. 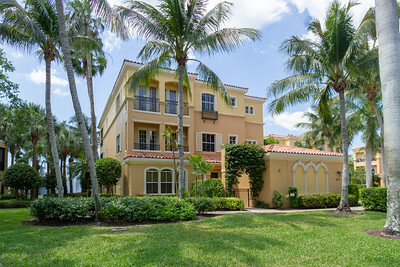 7082 Venice Way #1903, Naples, FL. 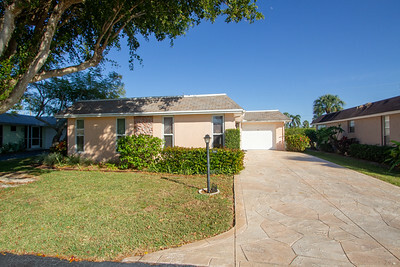 1163 14th Ave N., Naples, Fl. 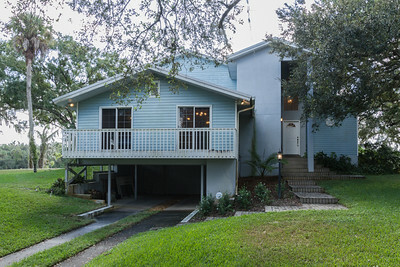 2880 Gulf Shore Blvd. 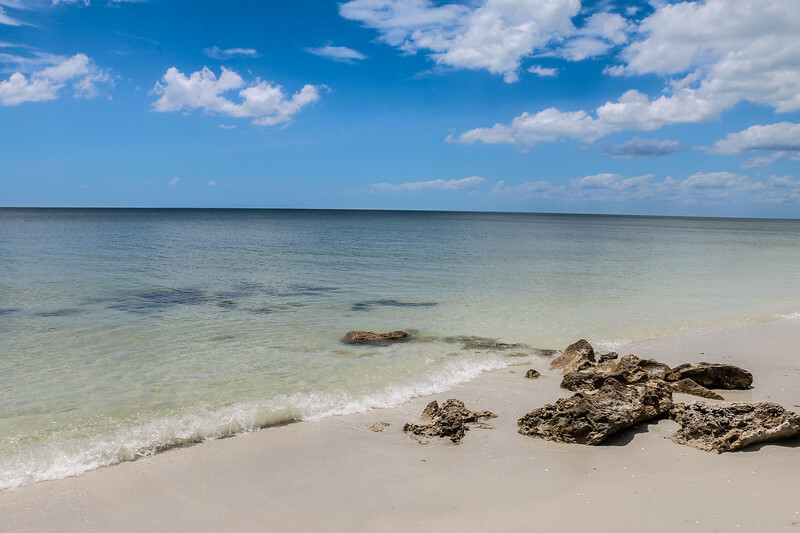 N. #209, Naples, Fl. 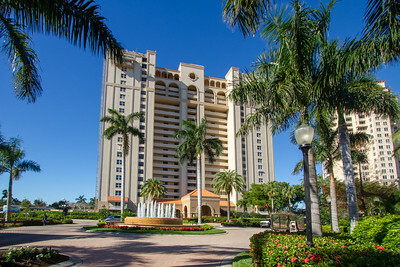 15625 Ocean Walk Circle #310, Fort Myers, Fl. 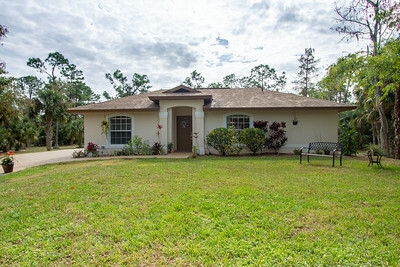 28507 Wharton Dr., Bonita Springs, Fl. 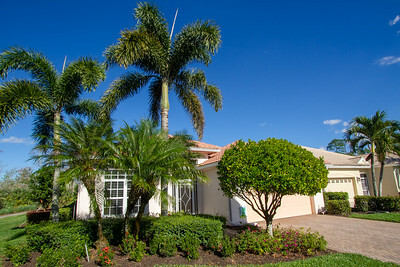 7779 Ionio Ct., Naples, Fl. 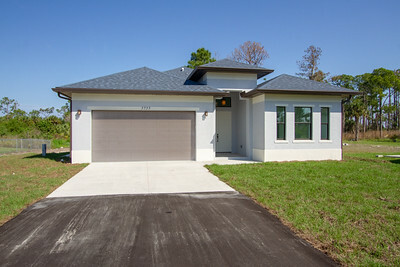 881 County Road 78, Labelle, Fl. 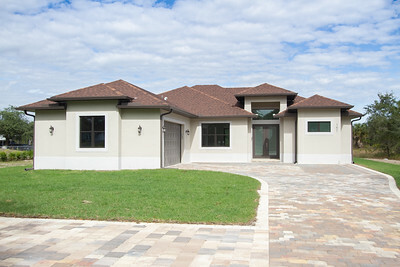 5642 Eleuthera way, Naples, Fl. 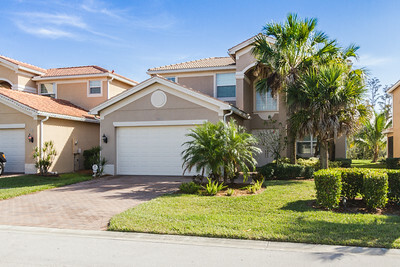 20060 Seagrove St. #1807, Estero, Fl. 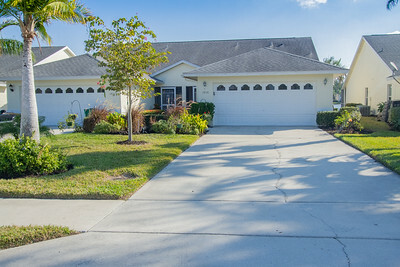 11219 Yellow Poplar Dr, Fort Myers, Fl. 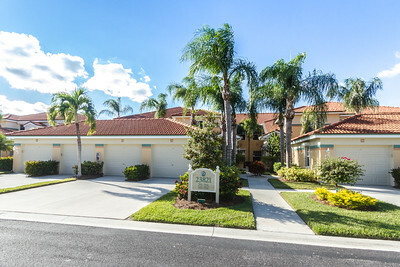 10130 Colonial Country Club Blvd #707, Fort Myers, Fl. 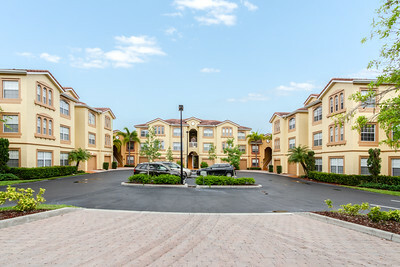 23821 Marbella Bay Rd #202, Estero, Fl. 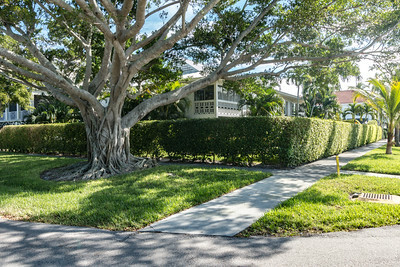 1977 Gulf Shore Blvd. 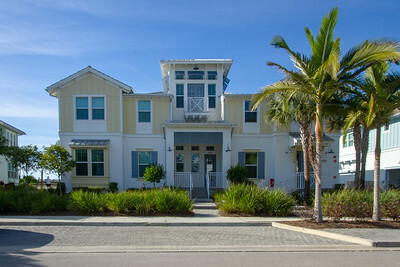 N. #606, Naples, Fl. 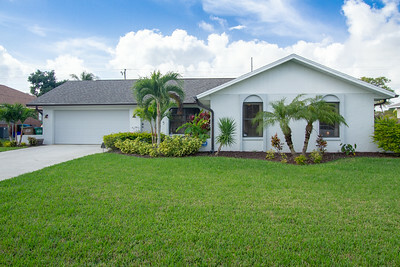 3518 SE Santa Barbara Pl, Cape Coral, Fl. 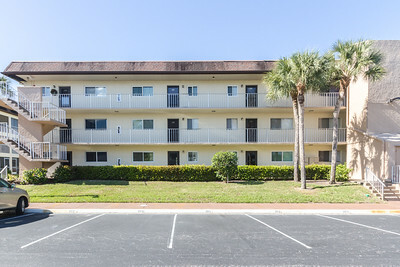 1044 Woodshire Ln #B210, Naples, Fl. 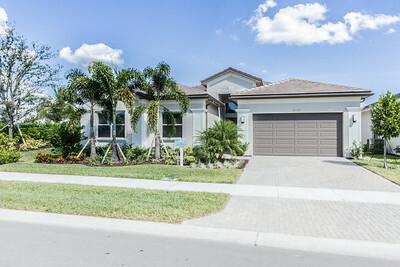 616 Hancock Bridge Pkwy, Cape Coral. Fl. 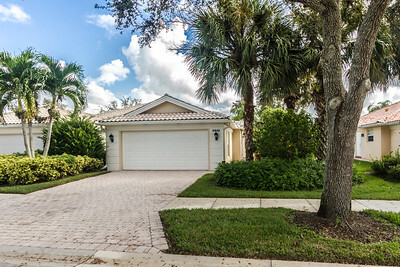 3732 Jungle Plum Dr. E, Naples, Fl. 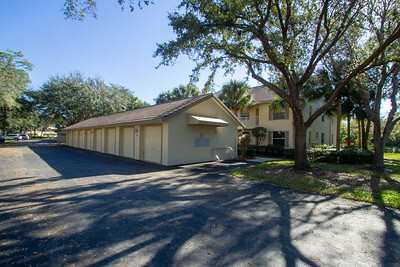 4525 North Rd, Naples, Fl. 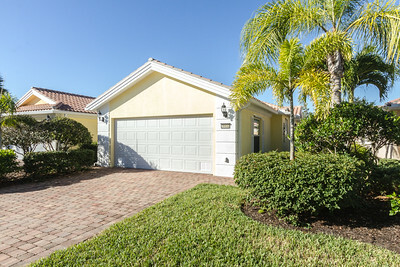 241 Robin Hood Cir # 104, Naples, Fl. 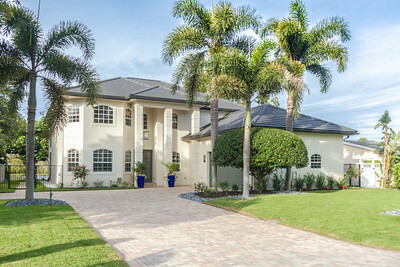 14653 Sutherland Ave, Naples, Fl. 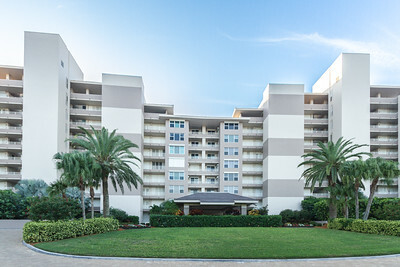 496 Veranda Way # 203, Naples, Fl. 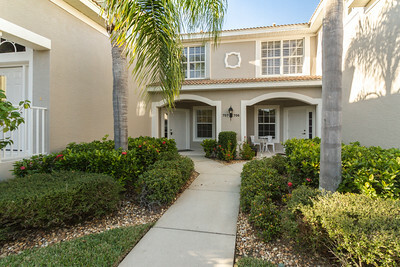 7762 Jewel ln #103, Naples, Fl. 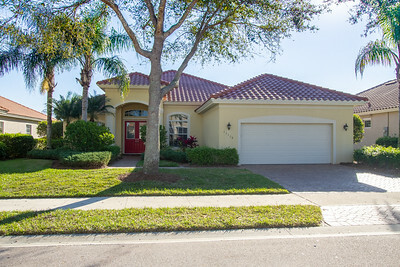 9651 Raven Ct, Estero, Fl. 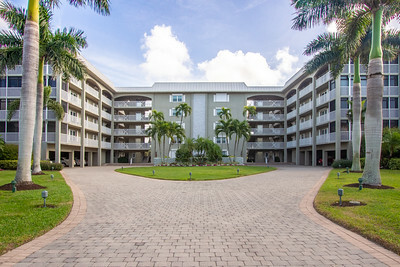 360 Stella Maris Dr N. #2406, Naples, Fl. 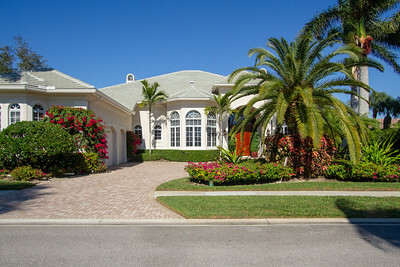 250 Lanchester Court, Naples, Fl. 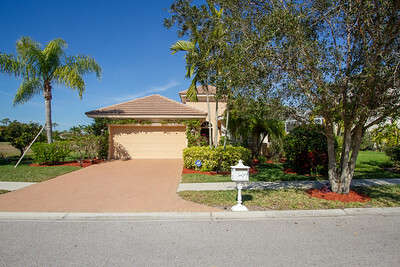 1694 Persimmon Drive, Naples, Fl. 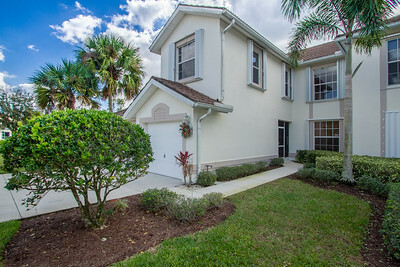 2836 W Crown Pointe BLVD., Naples, Fl. 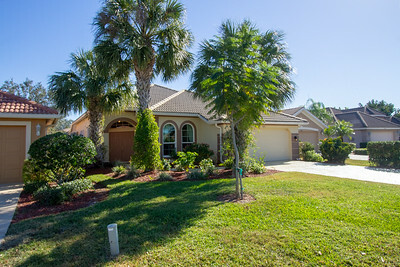 2213 Hampstead Ct, Lehigh Acres, Fl. 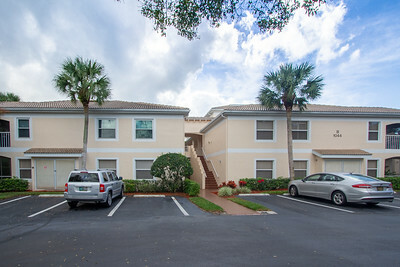 6585 Nicholas Blvd #903, Naples, Fl. 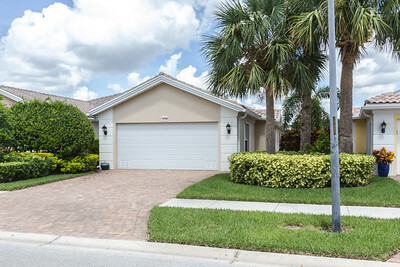 2864 Coco Lakes Drive, Naples, Fl. 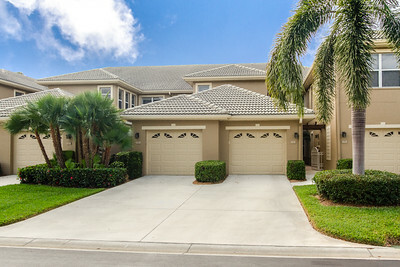 11119 Laughton Circle, Fort Myers, Fl. 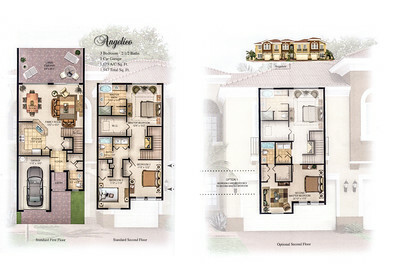 6545 Dominica Drive #201, Naples, Fl.